Mulcahy LLP client obtains Idaho judgment of more than $6 million against Safeguard after 4 week jury trial. This follows a prior $4.7 million arbitration award against Safeguard following a 6 day arbitration proceeding. With more than 30 years of experience, Jim Mulcahy is one of the leading authorities in California on franchise and distribution law. Our years of hands-on experience as former General Counsels and seasoned litigators provide us with the expertise to achieve our clients' business goals. Mulcahy LLP specializes in providing legal services to franchisors, manufacturers, distributors, and other businesses in Orange County, Los Angeles, San Diego and Riverside California. Our firm represents clients across a wide variety of practice areas and industries. Stay informed about whats current in franchise and distribution law by viewing all the Mulcahy LLP electronic news alerts. From Antitrust & Trade Regulation, to Franchise Law, to Trademark, Trade Secret & Copyright Litigation and more we post exciting articles about legal cases and court decisions in the Mulcahy LLP blog. Mulcahy LLP is a boutique litigation firm that provides legal services to franchisors, manufacturers, distributors, and other companies in the areas of antitrust and trade regulation, intellectual property and unfair competition, and franchise and distribution law. We are seasoned trial lawyers based in Southern California, and we serve clients nationwide. Mulcahy LLP has extensive experience in counseling clients on a broad range of distribution issues, including price discrimination issues under the Robinson-Patman Act and vertical restraint issues under the Sherman Act and the Cartwright Act, as well as similar laws in other jurisdictions throughout the United States. Mulcahy LLP has significant experience in commercial arbitration, representing manufacturers, suppliers, franchisors, distributors, franchisees, associations and individuals in a wide range of disputes arising out of transactions, investments, trade and other commercial activities in the United States. Mulcahy LLP provides a wide range of services to franchisors, subfranchisors, master franchisees, area developers, regional developers, franchising joint ventures, and franchisees. Mulcahy LLP has a well-developed litigation philosophy. It is based on aggressively taking control during the initial filings and maintaining that control through discovery and trial. Mulcahy LLP brings franchise, antitrust and competition trial and practical business experience to the complex issues of vertical and horizontal relationships with suppliers, distributors, retail customers and competitors. Mulcahy LLP has significant depth in all areas covered by and related to the U.S. Lanham Act, including trademark litigation and counseling in trademark or trade dress infringement and dilution issues, advertising and promotions counseling, as well as unfair competition disputes arising under federal and state law. Trade Secrets and other types of proprietary information often constitute the most valuable assets of a business, ranging from proprietary manufacturing methods, to proprietary methods of pricing, to proprietary information regarding customers and business strategies. Mulcahy LLP provides counseling and representation in connection with litigation over contract breaches, corporate control, intellectual property infringement, employment disputes and other business conflicts. Mulcahy LLP has successfully represented numerous clients in a long list of franchise and distribution cases before arbitrators, courts and juries throughout the United States. Our lawyers collaborate with clients and counterparts to identify and execute the most advantageous business-oriented solutions, either by pursuing or defending litigation or arbitration proceedings or through alternative methods, such as mediation. With more than 30 years of experience, Jim Mulcahy is one of the leading authorities in California on franchise and distribution law. 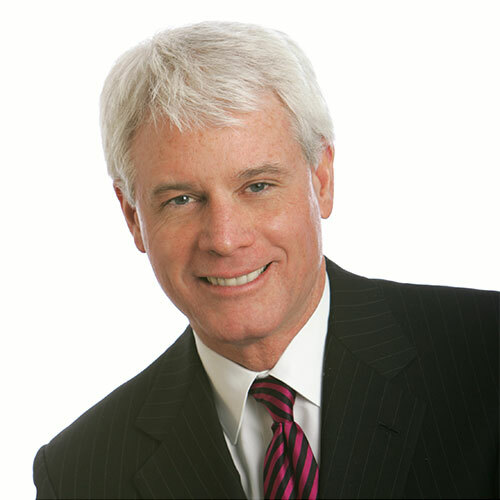 Jim is widely recognized for his ability to assist corporations in structuring solid franchise and distribution business solutions and in identifying potential conflicts before they arise. 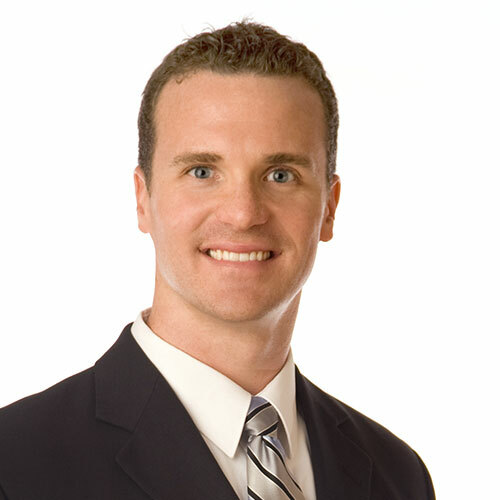 An attorney with Mulcahy LLP since 2008, Kevin Adams handles a variety of franchise, intellectual property, unfair competition and vertical distribution matters. He has tried to conclusion many cases before judges, juries and arbitrators. 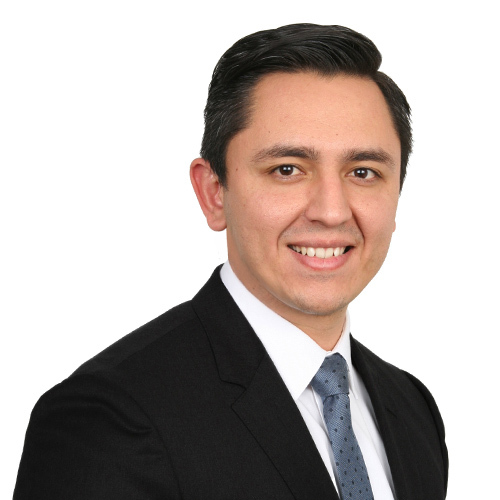 Phil Carrillo is a business competition litigator. Since joining Mulcahy LLP, his practice focuses on litigating state and federal franchise laws, intellectual property rights, unfair competition, business torts, and employment law matters.